Billions of Shazams. Countless moments of discovery. 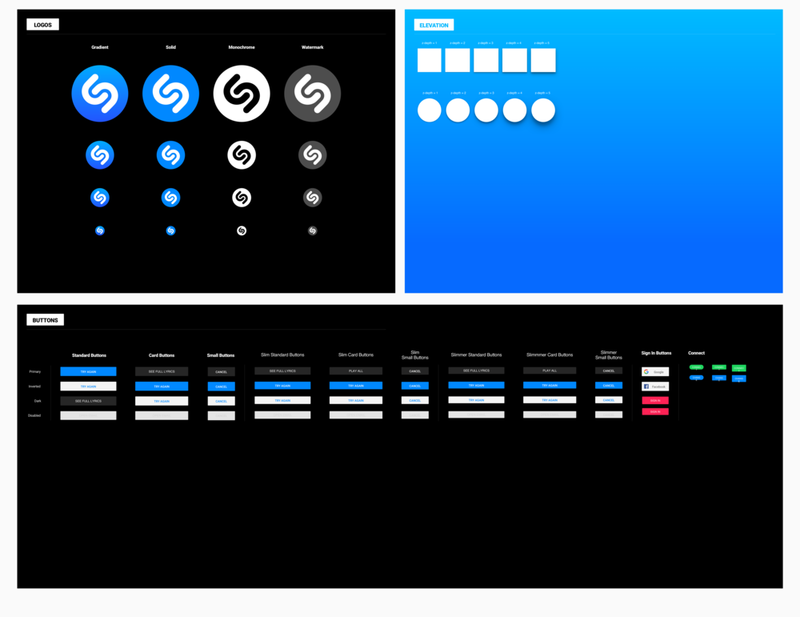 Shazam brings a unique brand of magic to millions of users every day. 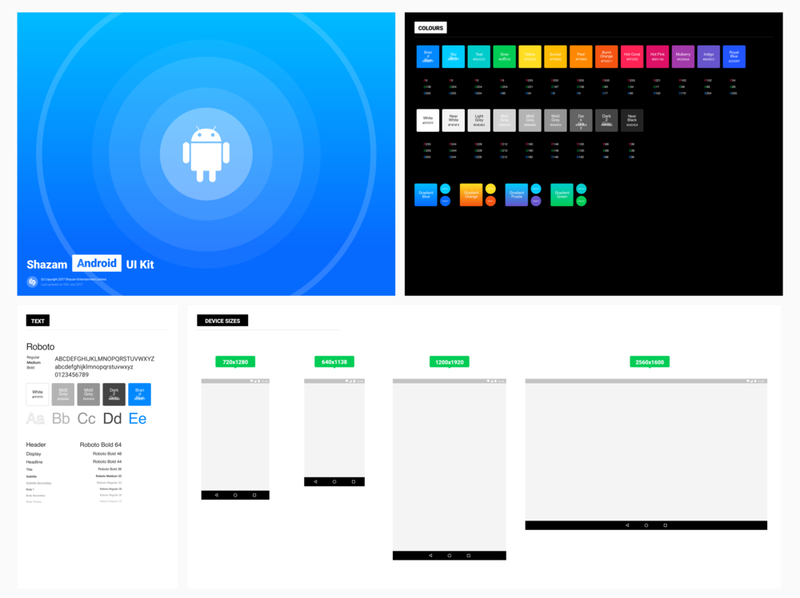 During the 3 months I spent with the design team, I have worked alongside with product managers and developers to bring new ideas and features to life, as well as continuously making the existing ones even better.